LinkedIn has officially launched their new “Endorsements” feature, which is the business networking version of Facebook’s Like or Google’s +1. The feature has been launched to English members in Australia, the US, New Zealand and India, but it will available to more countries and languages within the next few weeks. 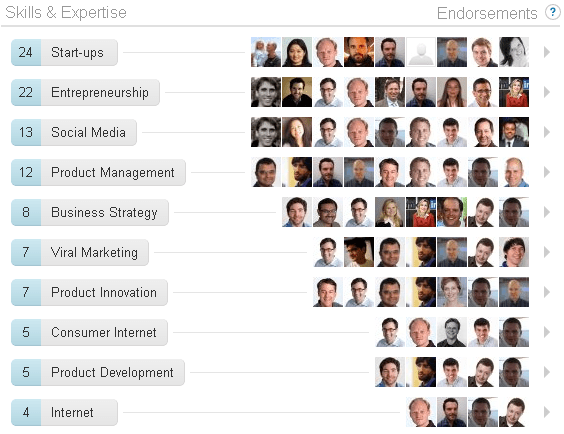 The idea behind LinkedIn Endorsements is that you can endorse a person’s experience and skills (which kind of makes it like Klout’s +K feature). 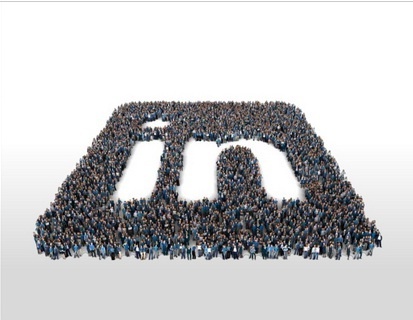 One of the reasons why LinkedIn might be doing this is to help people network, recruit and do business with reputable people. Many recruitment agencies, for example, rely on LinkedIn to match new candidates with job openings, so this could be a way to help them make sure that the person’s skills and expertise has been verified by others. Here’s a video overview about the new LinkedIn Endorsements feature. Features like this could also influence a person’s purchasing decision – whether they’re deciding to hire a consultant or buy something from a sales representative. If one sales rep claims to be the top insurance salesman, but doesn’t have any LinkedIn Endorsements, he could lose business to another insurance sales guy who has a complete, endorsed profile. This move from LinkedIn could also cause an equal amount of problems, seeing as there are ways to seek out and ask for endorsements, which is why it’s important that you still pay attention to your online reputation across various platforms and not just likes and endorsements on a single platform. We’re looking forward to this feature – we’ll keep you updated about any new developments!